Hear from teachers and program directors about how pay inequity in NYC’s early childhood workforce is both unfair and destabilizing to the children, families and teachers at community-based programs. Watch our video and take action. 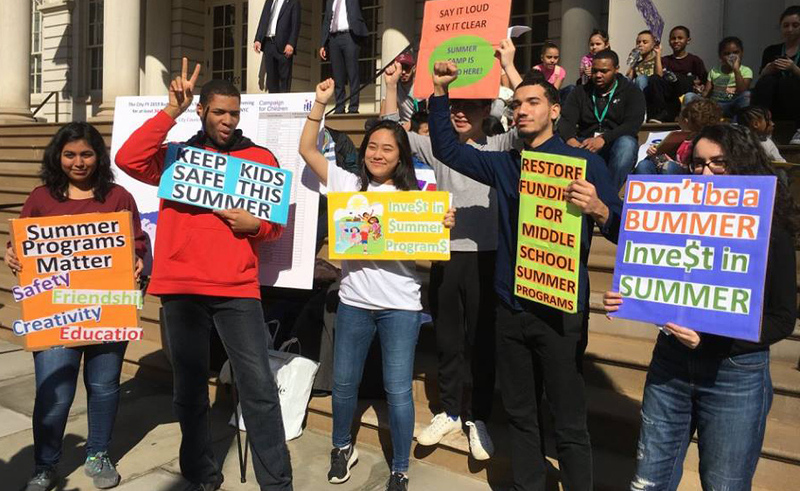 Join parents, youth and providers in opposing cuts to summer programs that will impact 34,000 middle school students citywide. Write your elected officials today. Poll shows voters anxious about affording child care, after-school and summer programs, want more high quality, affordable services for their children. “I’m a single parent and I work full-time. If I didn’t have a place for my daughter to go every day, I wouldn’t have any other option but to leave my job and stay home to take care of her. 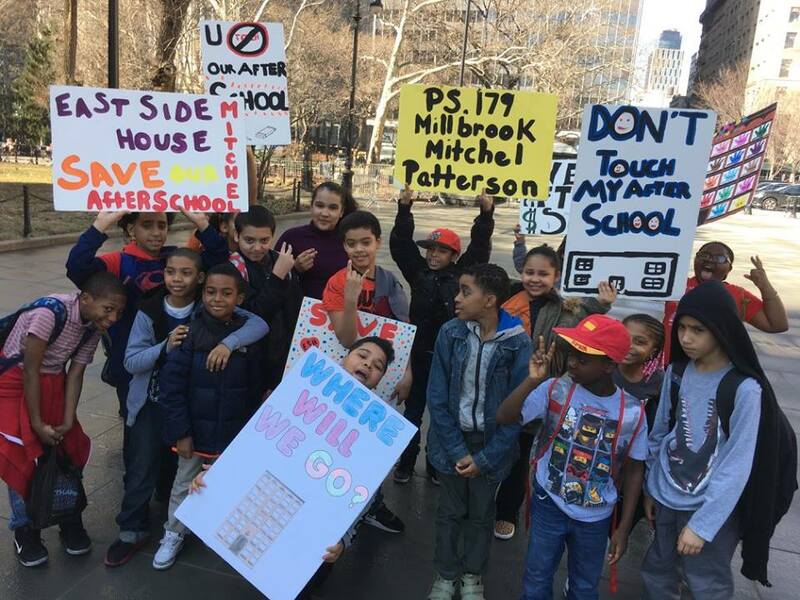 And if that happened, I would lose my apartment,” said Tiffany Rodriguez, the parent of 3 year-old daughter who attends the Educational Alliance’s Day Care program at Lillian Wald.